I served in the U.S. Coast Guard and then went to college. My interests are music, nature, biology, rural life, animals, and cars. 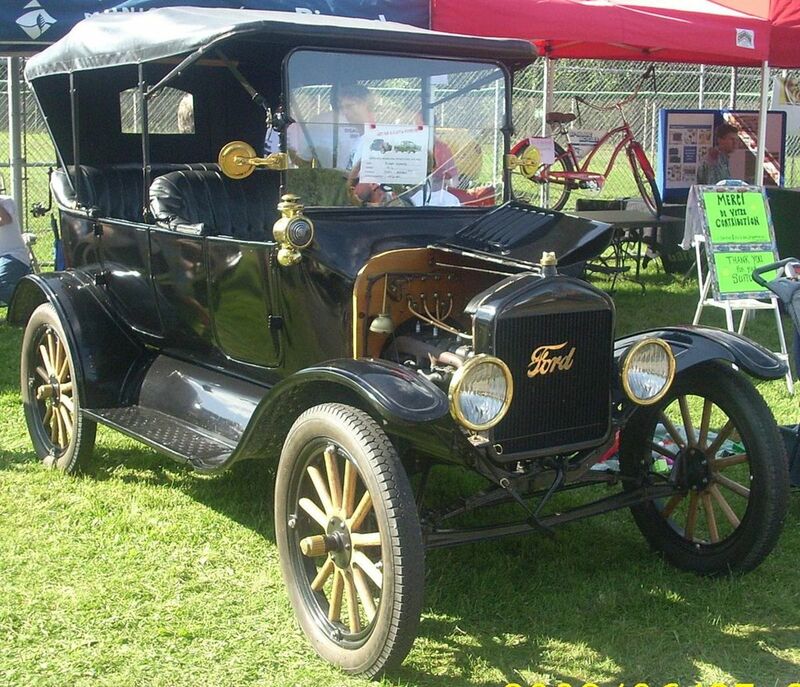 Henry Ford's vision and mechanical genius produced the most famous automobile in history, the Model T. Who would dare challenge the car that put America on wheels? That would be William Durant, who was a business genius in his own right and he had a vision of his own. In 1911, having been fired by General Motors, Will Durant started to manufacture his own car—a low-priced and immediately popular auto, which he named for Louis Chevrolet, his partner and famous race car driver. The profits from this venture enabled Durant to purchase enough stock in his old employer, General Motors, to allow him to return and take over the management of GM. In 1917 Durant brought his Chevrolet company into the GM stable and prepared to go after the market that belonged to the ubiquitous Model T. This was a bold undertaking since, at the time, Ford sold five to six times as many cars as its nearest competitor. But now it was "Game On." Chevrolet and other makes ate into the T's market share throughout the 1920s. In 1925 GM surpassed Ford in total income and kept ahead until 1986. 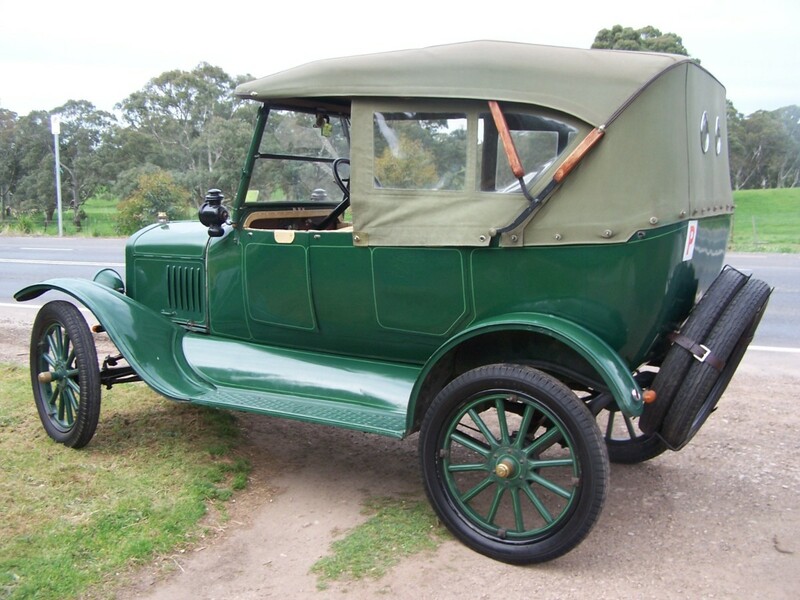 In 1927 Ford shut down for 6 months to tool up for the new Model A. 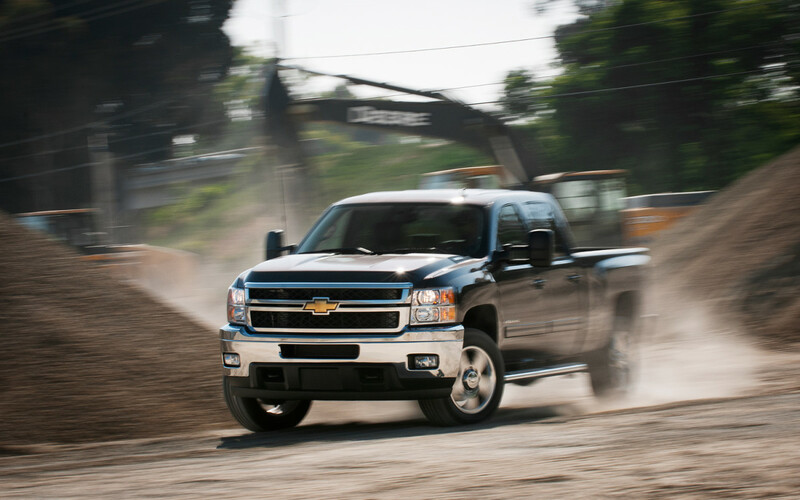 During this period, Chevrolet surpassed Ford in total sales for the first time. 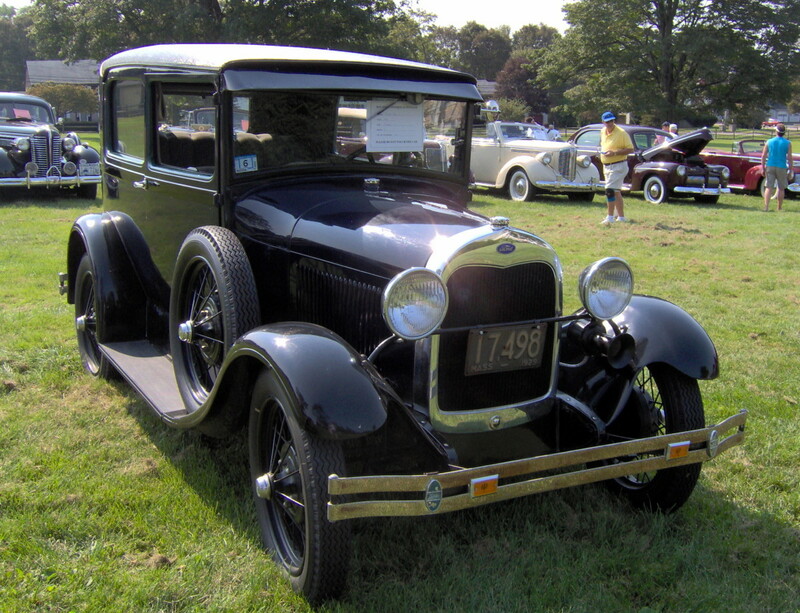 In 1928, the new Ford Model A took the market by storm. 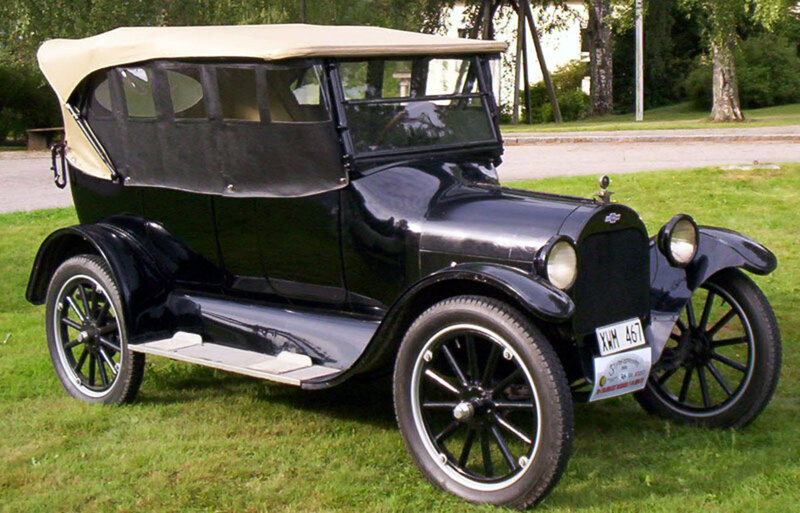 It had 40 HP compared with the Model T's 20 HP, and it came in four colors (but not in black). It was styled by Edsel Ford, Henry's son, and his artistic flair produced a beautiful car. As Ford celebrated producing a winner, Chevrolet was working on a project of their own. 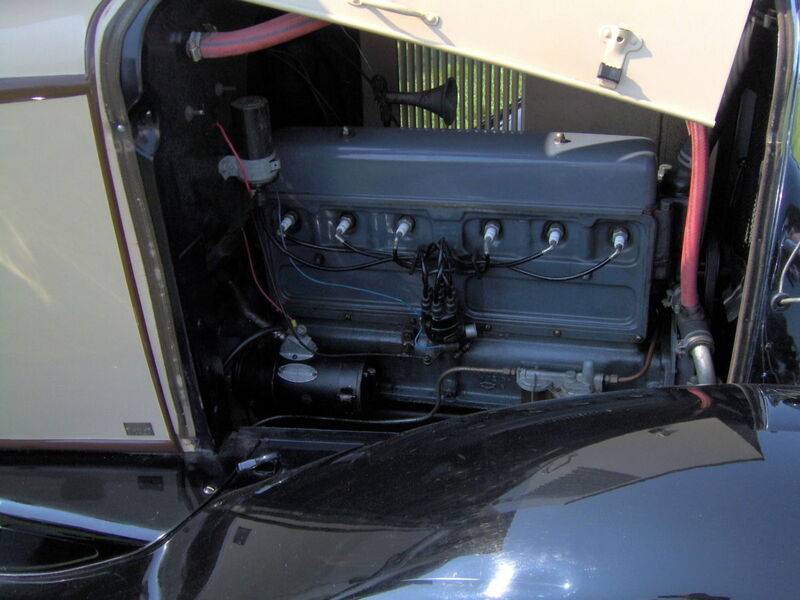 In 1929 Chevy's famous six-cylinder OHV engine hit the market, and with 50 HP, it one-upped the Model A. This was the start of Chevrolet's claim of "More Car for the Same Money." Chevy's "Six for the Price of a Four"
The Great Depression began, but Ford sold 4.5 million thrifty Model A's before production ceased in 1931. While other businesses disintegrated and failed, Ford was still selling a lot of cars. Ford outsold Chevy in 1929 and 1930, although Chevy was back on top from 1931 through 1933. The 1930 Chevrolet 6 was priced at $555 to $675, while a Ford Model A cost from $385 to $550. 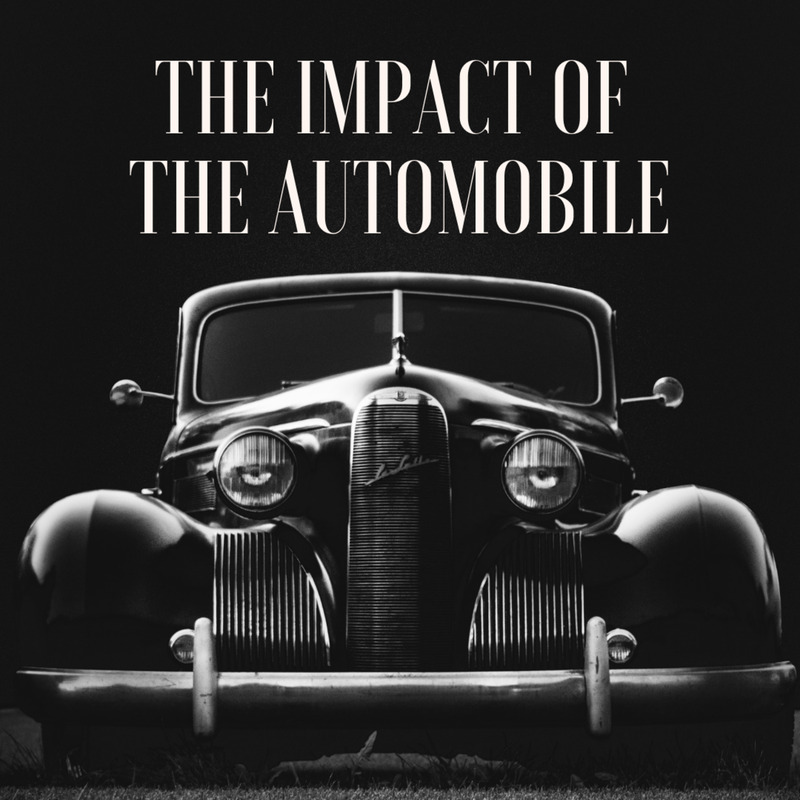 The large and more powerful Chevy found favor among customers, but Henry Ford, the aging wizard, had one more trick up his sleeve. He would find a way to produce a low-priced Ford with a V-8 engine. 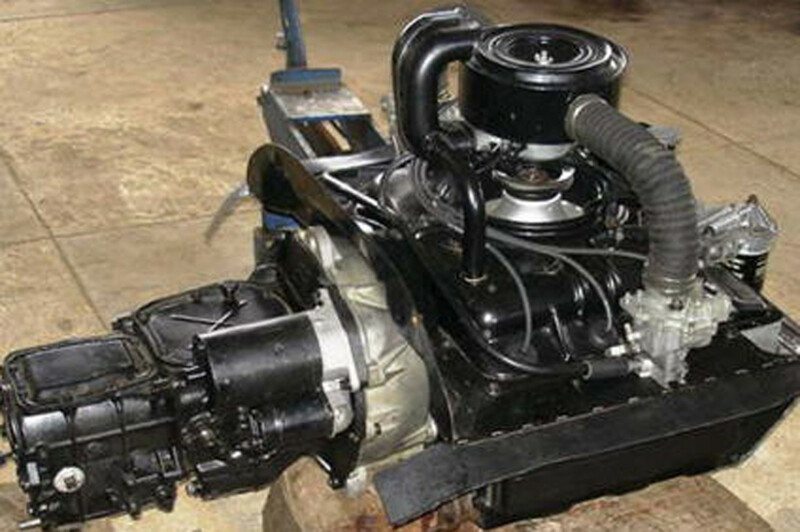 Henry's plan depended on finding an inexpensive way to produce a V-8 engine—a complicated and pricey power plant. His metallurgy team (at his insistence) found a way to cast the engine blocks in one piece. 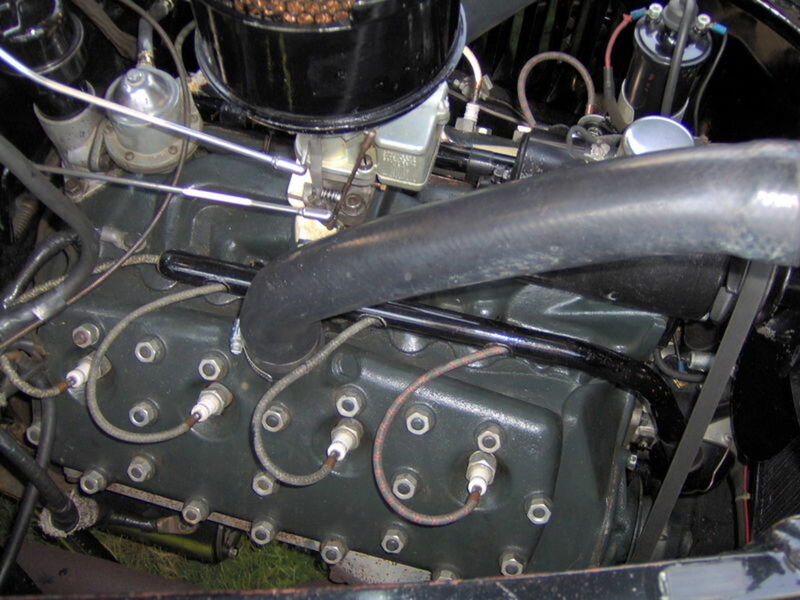 That was the trick that made feasible the production of the famous Ford flathead V-8. When it debuted in 1932, it made Ford the unchallenged horsepower leader, and sales figures responded. Ford topped Chevy in sales from 1934 to 1937. 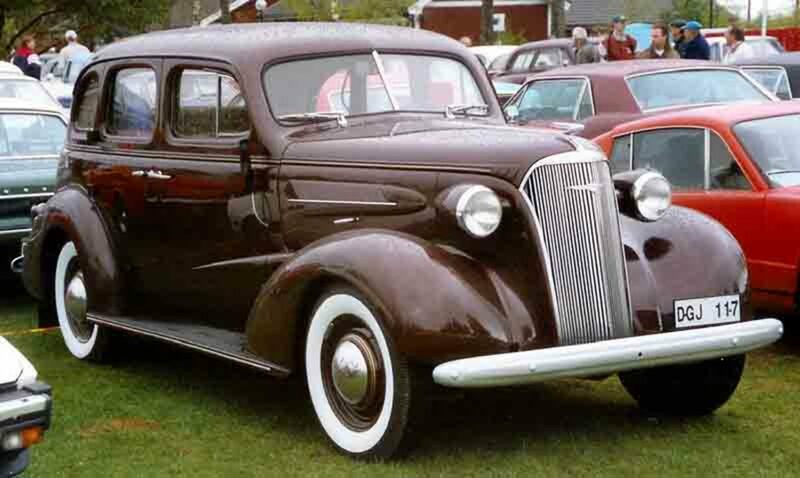 Having a more modern look and a V8 engine enabled the '37 Ford to outsell Chevy. From 1938 to 1942 (when car production stopped due to World War 2) Ford fell farther behind Chevy in sales figures. Henry Ford had a series of strokes in the 1930s, but he still ran the company, although his son Edsel was the officially titled manager. Ford Co. had no accounting department, at Henry's insistence, and Ford offered fewer accessories and choices for features than other car makers. The company was in severe financial straits and, in 1943, disaster struck. Edsel Ford died of cancer, and Henry again took over total management of the company. Edsel had been an excellent manager, and he had managed to mitigate many of Henry's questionable decisions. Wartime production kept Ford going, but they were now in real danger of going bankrupt. 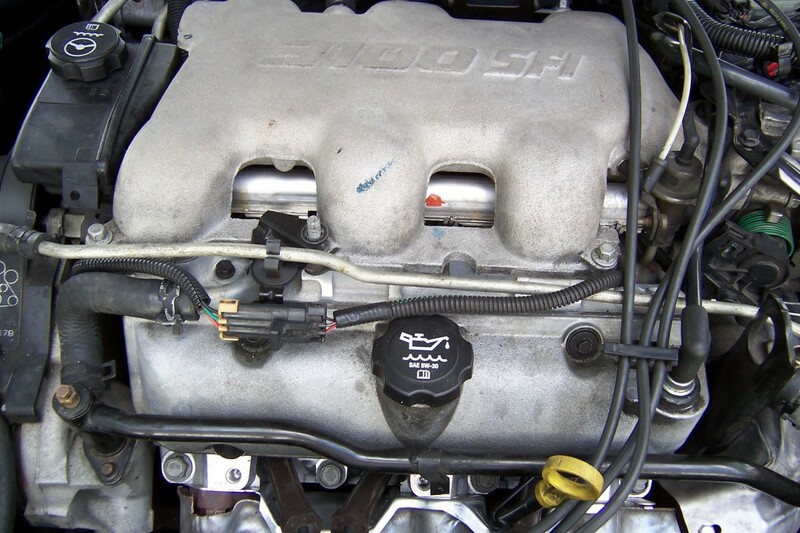 Chevrolet, on the other hand, had weathered the Great Depression by adding innovative new features. It started using hydraulic brakes and column gear shifts, and in 1939 a station wagon was added to the lineup. 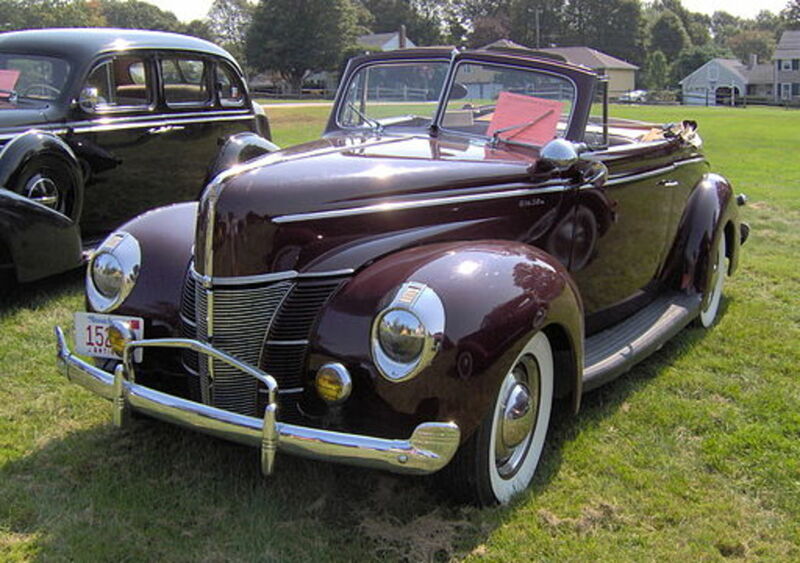 In 1940 a powered-top convertible became available—all with Chevy's low price tag. World War 2 threw a monkey wrench into Chevy's ambitions, but the war wouldn't last forever, and Ford looked like an enfeebled giant on the ropes. 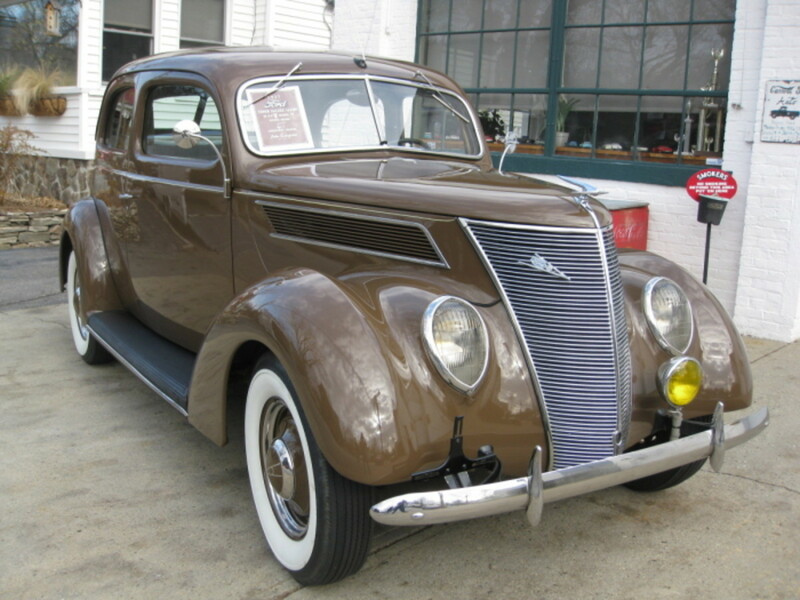 The 1940 Ford had style and sold well. The problems of the company management weren't apparent in its cars. Chevrolet for 1940 was a practical and solid car. 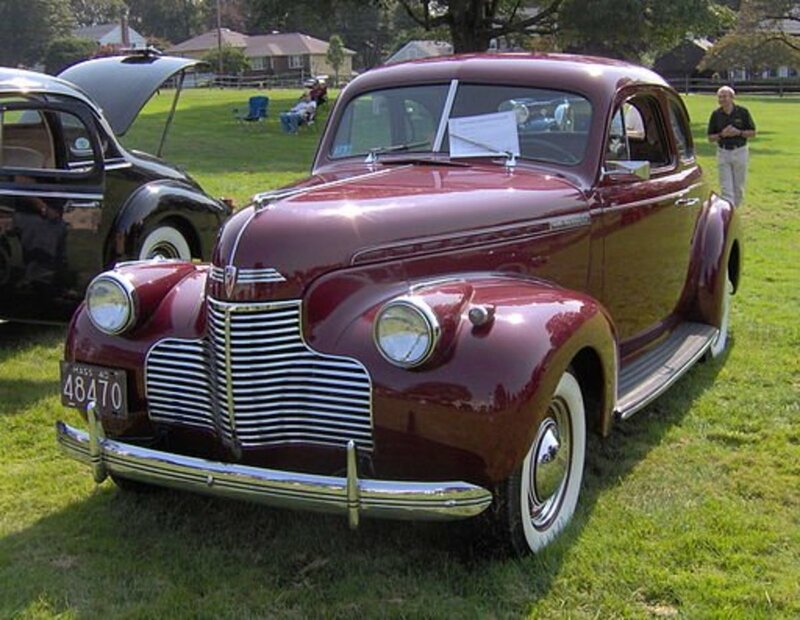 Chevy still trailed in styling but that didn't seem to hurt sales -- Chevy outsold Ford from 1938 to 1942. Both Ford and GM contributed greatly to the war effort. Edsel Ford designed a new plant at Willow Run to build the B-24 four-engine bomber. By 1944, it was producing an amazing one plane per hour on its Ford-style assembly line. GM also built planes, plus other military vehicles, and was the largest single producer of wartime hardware. U.S. military might have won the war, but U.S. manufacturing capacity provided the tools, with GM and Ford both leading the way. The U.S. government knew that Ford, its big defense contractor, was in trouble. Toward the war's end, Henry Ford II (Edsel's son) was discharged from the Navy so he could take over the ailing company. Ford teetered on the edge of bankruptcy, and something had to be done fast. This task fell on "Hank the Deuce" since the elder Henry was too ill to function. He passed away in 1947. Ford Motor Company faced an uncertain future in an increasingly competitive industry. The story of the Chevy-Ford Post War Rivalry is continued in the article "The Ford vs. Chevrolet Rivalry: Post-World War II. Bill - Glad you enjoyed. 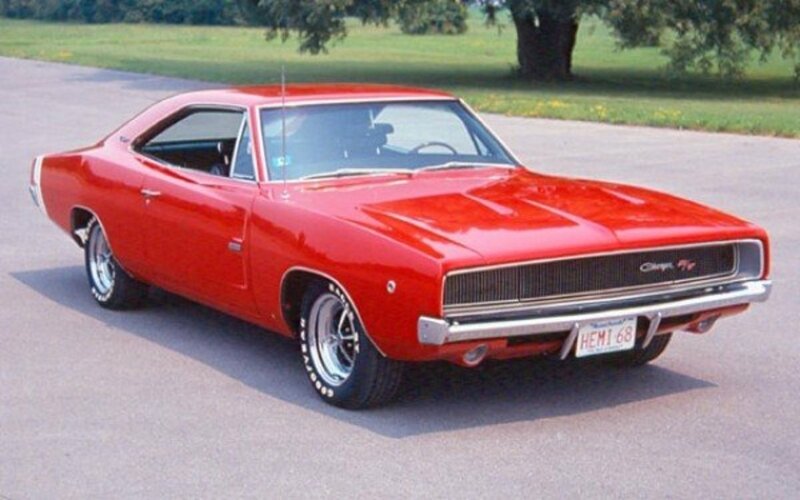 My car days started in the 1960's so I didn't get to fool with a lot of cars from the 1940's like you did. I'm jealous. Hugh this is a great read. I grew up in the 1940s and almost 100 per cent of my group were Ford guys. In the mid to late 1950s, we could go to a junkyard and find an aFORDable car for a hundred bucks. Those 1949 Ford Flatheads were spectacular. Where I lived (New England) it seemed like everybody drove a Ford until about 1955..................................the Corvette finally got 8 cylinders and was able to run with the much more popular (real) Ford Thunderbird. Once Ford stopped making real Thunderbirds, a lot of my friends started switching to Chevys. 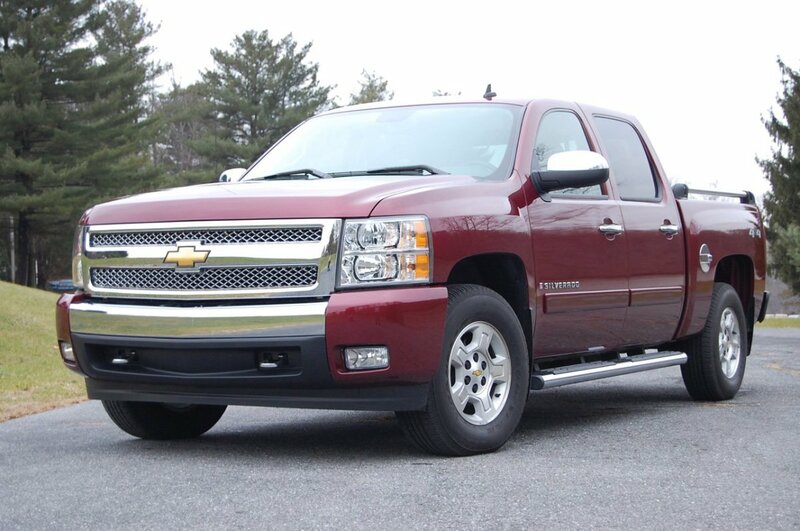 It's tough to compare Ford vs Chevy these days because model names and models designs change so often. In total sales, Ford has been on a tear lately but GM is now doing better also. Do you count fleet sales and foreign sales? What about foreign made models that aren't sold in the U.S.? Hi James - There was too much complacency on everyone's part, I think. Studebaker had no union during the depression but that didn't really give them any advantage - in fact, their wage scale was higher than the union shops. The consumers ended up footing the bill for Detroit's excesses, both mgt. & labor, and eventually everyone paid the price. Thank you for a great article. Isn't it a shame that corrupt labor unions ruined both companies?